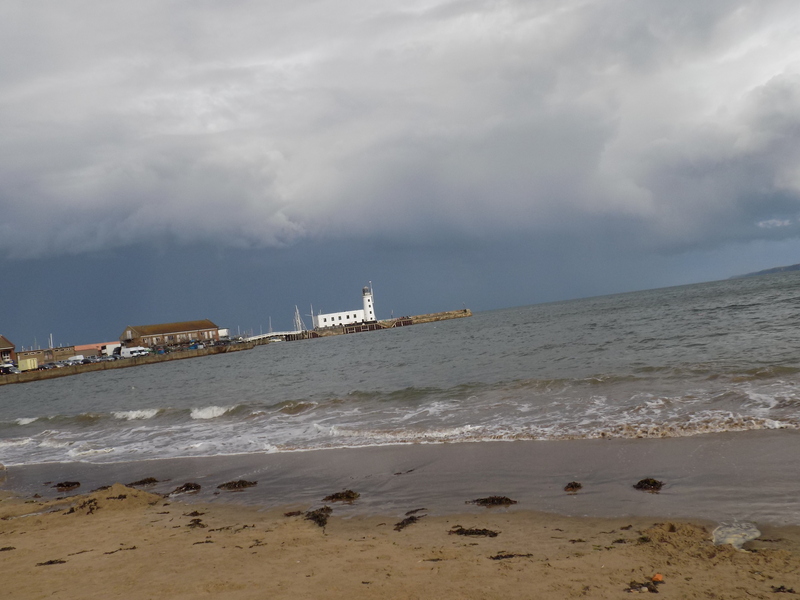 So I moved up north from London is 2013 and every year from 2014 I go to the beach as a treat to myself but now that I have grown a bit, I cherish my time at the beach because it is then I quiet my soul and refrain from the noise that clutters my mind. As a student and a growing writer, there are a lot of things that get thrown my way by life and sometimes I let it overwhelm me and I become depleted, sometimes depressed. 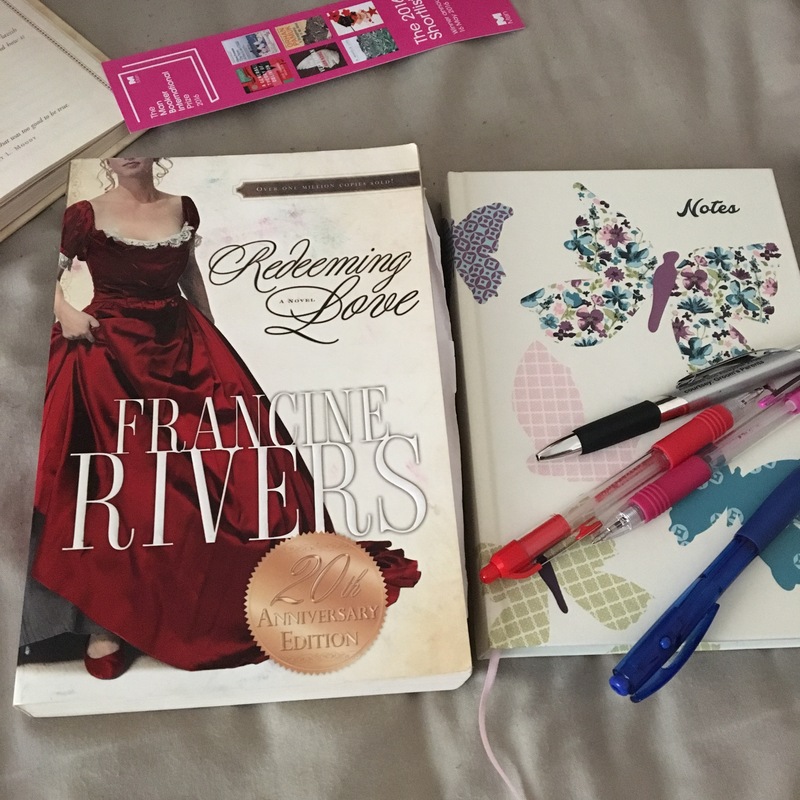 One other tradition I have taken is reading Redeeming Love by Francine Rivers. One lesson I picked up from the book is “Love with strength, purpose and passion. No matter what comes against you, don’t weaken. Stand against the darkness, and love. That’s the way back into Eden. That’s the way back to life”. I do also love writing the Lessons God teaches me through my week, month and Year so that I see my growth process. It is my hope to pass on the traditions of taking time out to reflect, mediate and think of God’s goodness down to the next generation. I look forward to sharing many more traditions with you guys.